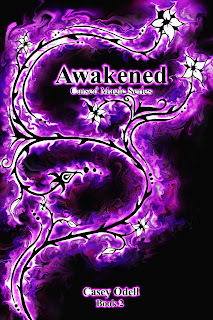 Awakened (Cursed Magic Series: Book Two) is finally here! Hooray! It's finally here! It's available at Amazon right now. 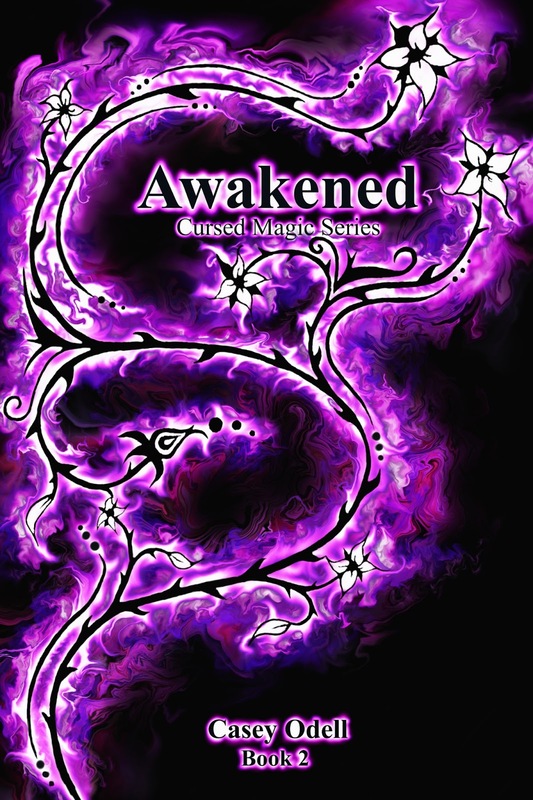 I'll also be uploading it to Smashwords and it will be available in paperback in a week or two. I hope you enjoy it!